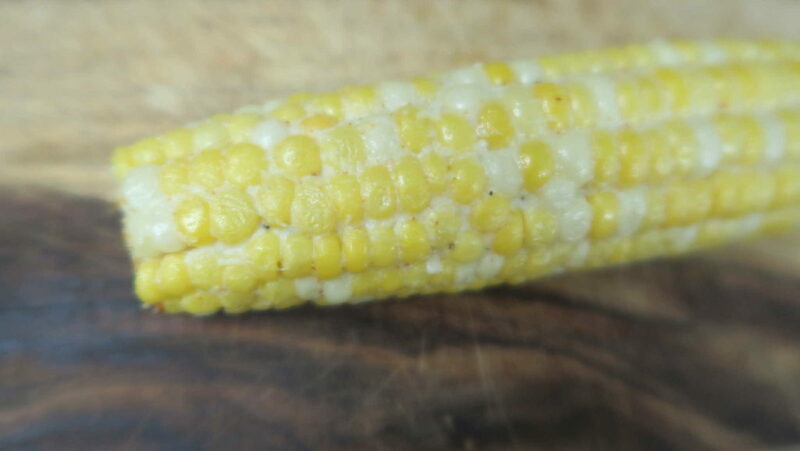 I don’t know about you, but corn on the cob is one of my favorite things! It’s something I consistently order at food trucks or other places even in other countries. I think it’s fun to try the different flavors of the same item. 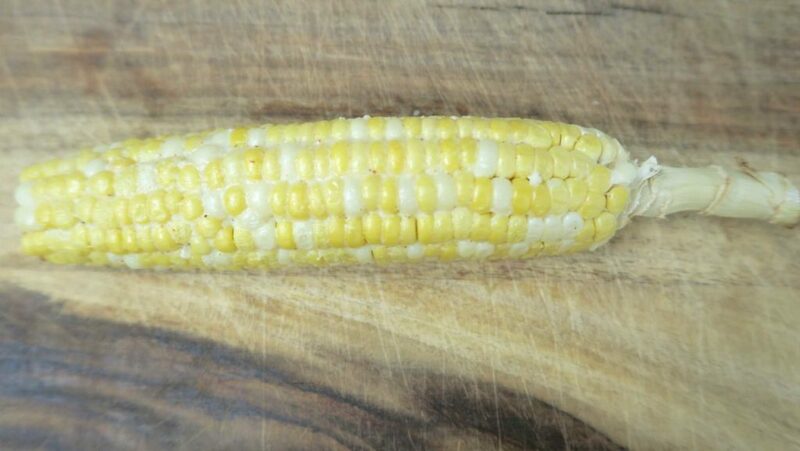 And it just so happens to be National Corn on the Cob Day, so I thought I would share with you a DELICIOUS recipe and a simple hack to do that smothers flavor evenly and keeps clean up to 1 second! 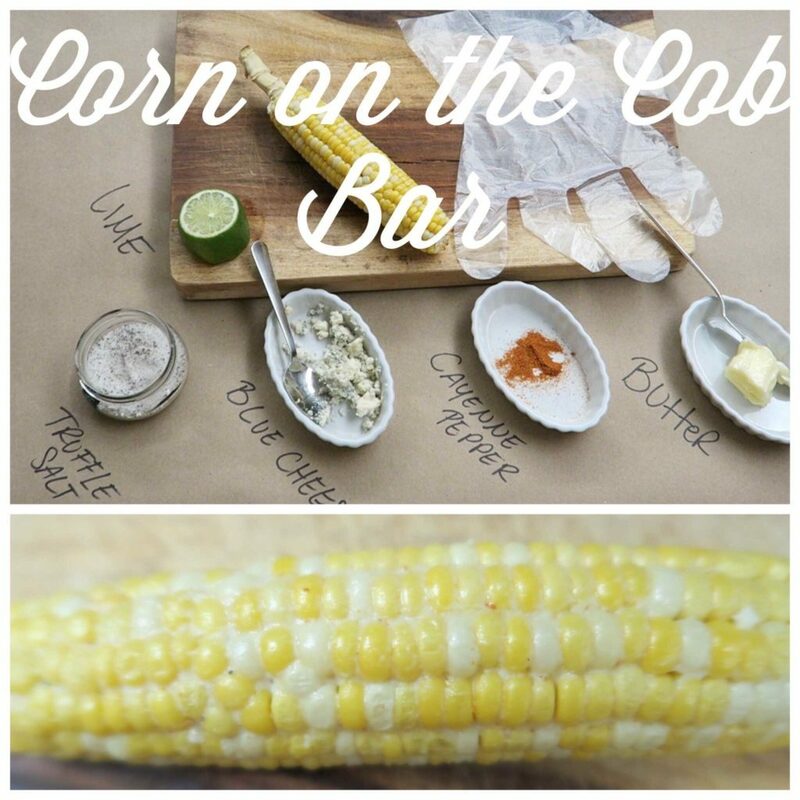 Creating a Corn on the Cob Bar is also really fun to do as everyone at your gathering can make their own version using a variety of ingredients you already have. 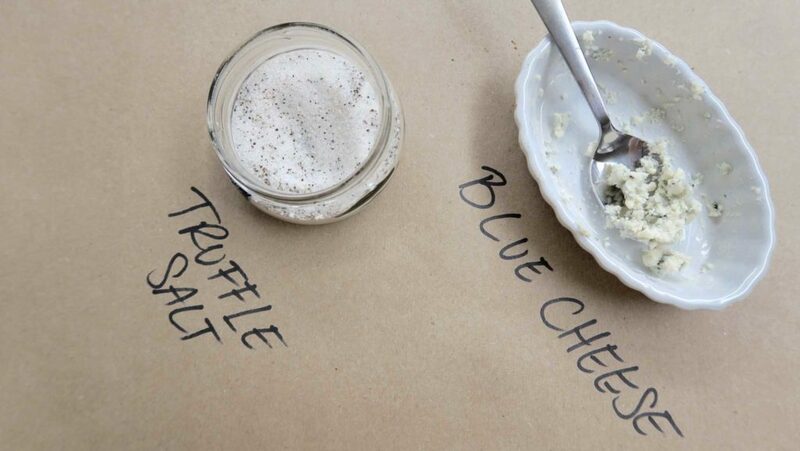 Just pull a handful of sauces, spices and herbs out of the cabinet and lay them out. People will have a lot of fun making something yummy! Grill Corn on the Cob and let cool. 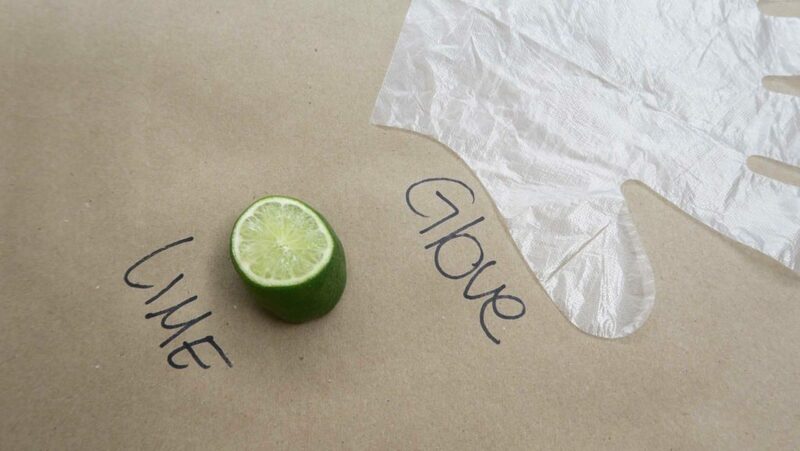 Put on glove and place each ingredient in your hand! Smother the ingredients around the corn and throw glove in the trash! Enjoy! 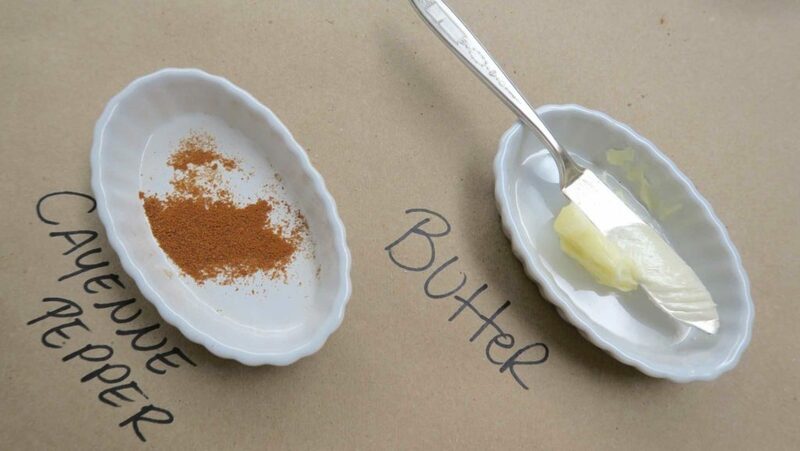 It’s a recipe that will change your life!